DimensionHeight : 70 cmDiameter : 57 cmFeatures And BenefitsThis ingredient bin provides quick access to all of your bulk ingredients. 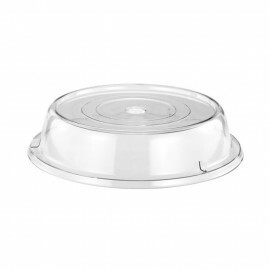 It features a clear rotating lid, which makes it easy to open even when you only have one hand available.A scoop is included that stores easily in a special compartment in the ingredient bin's lid. This integrated P..
DimensionWidth : 28 cmHeight : 21 cmLength : 28 cm..
DimensionWidth : 28 cmHeight : 32 cmLength : 28 cm..
DimensionWidth : 28 cmHeight : 40 cmLength : 28 cm..
DimensionHeight : 45 cmDiameter : 40 cmFeatures And BenefitsThis ingredient bin provides quick access to all of your bulk ingredients. 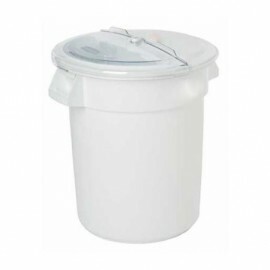 It features a clear rotating lid, which makes it easy to open even when you only have one hand available.A scoop is included that stores easily in a special compartment in the ingredient bin's lid. This integrated P..
DimensionHeight : 60 cmDiameter : 50 cmFeatures And BenefitsThis ingredient bin provides quick access to all of your bulk ingredients. 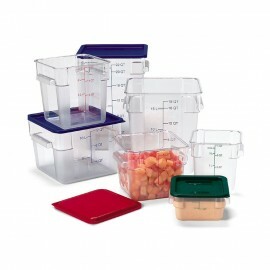 It features a clear rotating lid, which makes it easy to open even when you only have one hand available.A scoop is included that stores easily in a special compartment in the ingredient bin's lid. This integrated P..
DimensionDiameter : 27 cmFeature And BenefitsThis squeeze bottle is ideal for controlled dispensing of ketchup, mustard, mayo and dressing on sandwiches and salads. Caps prevent spillage and keep the contents fresh. Its great for homes, restaurants, fast food joints, diners, catering, buffets.Dishwasher safe fully recyclable.Dispense liquids & ..
DimensionDiameter : 20 cmFeature And BenefitsThis squeeze bottle is ideal for controlled dispensing of ketchup, mustard, mayo and dressing on sandwiches and salads. Caps prevent spillage and keep the contents fresh. 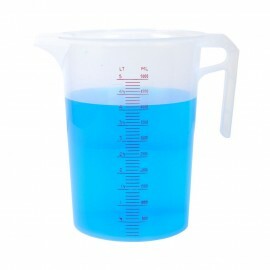 Its great for homes, restaurants, fast food joints, diners, catering, buffets.Dishwasher safe fully recyclable.Dispense liquids & ..
DimensionHeight : 26 cmDiameter : 20 cm..
Dimension Height : 23 cmDiameter : 13 cmFeatures And BenefitsThis clear, covered pitcher is ideal for serving a variety of beverages at your bar, pub, restaurant, diner, or other establishment. 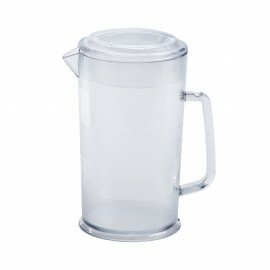 From sodas, to beer, to iced teas and lemonades, this clear pitcher will help make it easier to serve larger volumes of drinks. It also comes with a li..
DimensionHeight : 15 cmDiameter : 47 cmFeatures And BenefitsIdeal for Washing fresh produce, plastic colanders are made from durable food-grade high density polyethylene (HDPE). 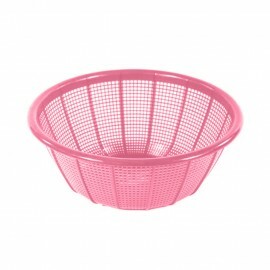 Available in various shapes and sizes, our plastic colanders are suitable for both industrial and household use.Use for..
DimensionHeight : 17 cmDiameter : 39 cmFeatures And BenefitsIdeal for Washing fresh produce, plastic colanders are made from durable food-grade high density polyethylene (HDPE). 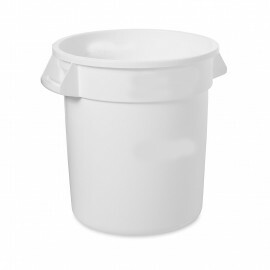 Available in various shapes and sizes, our plastic colanders are suitable for both industrial and household use.Use for..
DimensionHeight : 31 cmDiameter : 31 cmFeatures And BenefitsIncrease efficiency in your food storage, prep, or waste removal application with this gallon white trash can and lid. Since it is certified to meet NSF requirements for food contact, this trash can makes a great food storage bin for your bulk ingredients! A convenient bag cinch allows for..